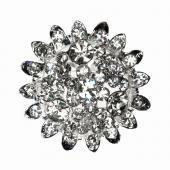 Planning a wedding or event is a big job. 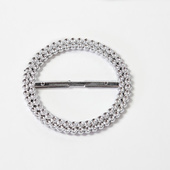 It can be expensive and many are on budgets. 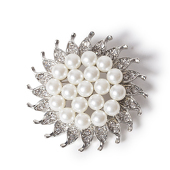 You can use buckles and brooches to add some bling to your wedding décor. 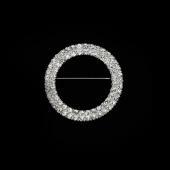 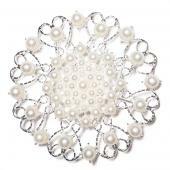 Event Decor Direct offers beautiful wholesale wedding brooches and sash buckles for sale. 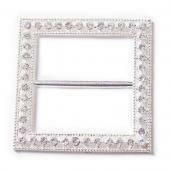 We will help you choose the buckles and brooches that fit your wedding décor. 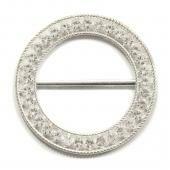 Our staff is helpful and friendly and we promise you our buckles and brooches will be up to your expectations. 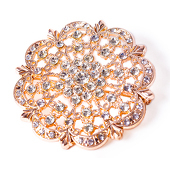 You can use buckles and brooches in many ways. 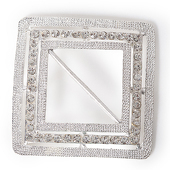 Your bridesmaids can wear them as they were meant to be worn to add some bling to their dresses, and your guests can sit on elegant chairs decorated with a sash buckle. 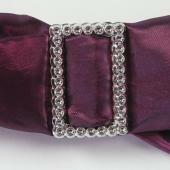 Buckles and brooches can be used to hold up ribbons, in flower arrangements or on candles. 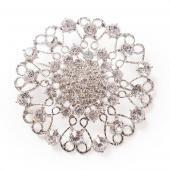 If you are using curtains as the back drop in your wedding ceremony you can use the buckles and brooches to add extra bling to them. 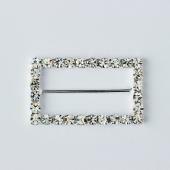 For that extra punch a few buckles and brooches will go along way. 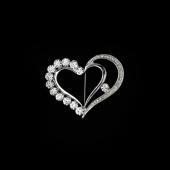 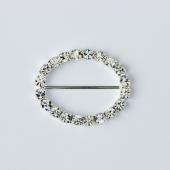 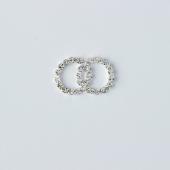 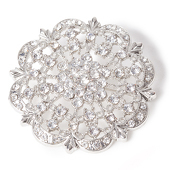 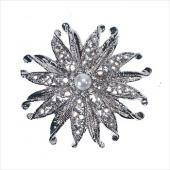 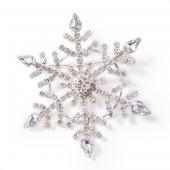 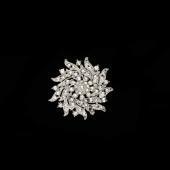 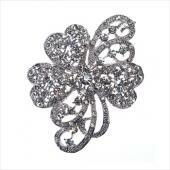 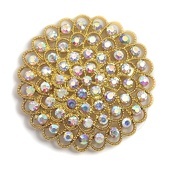 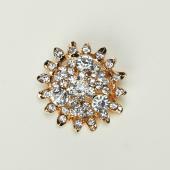 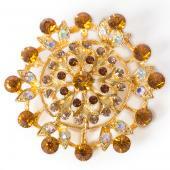 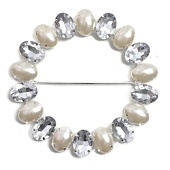 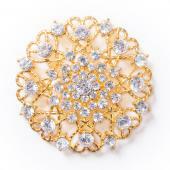 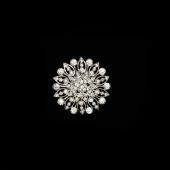 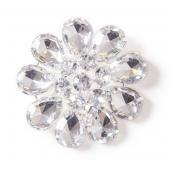 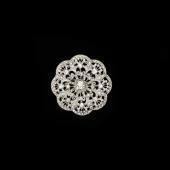 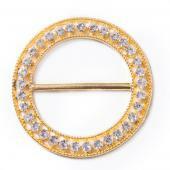 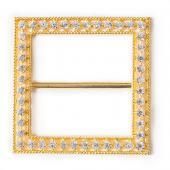 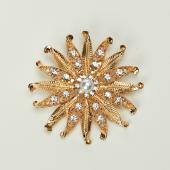 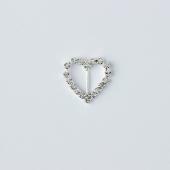 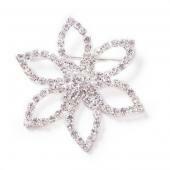 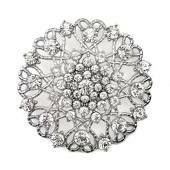 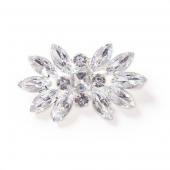 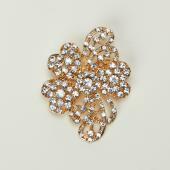 Our wholesale wedding brooches and buckles are priced so you can afford to buy several. 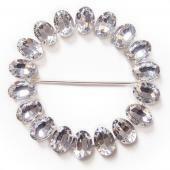 Look around our site get to know our products and see how well they are made. 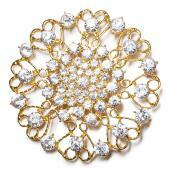 We are sure you will find the special touch to make your wedding beautiful. 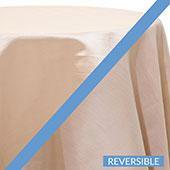 It will be a wedding your family and friends will remember. 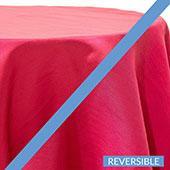 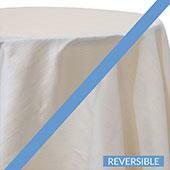 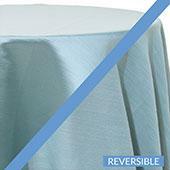 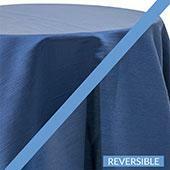 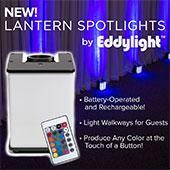 We only sell the best quality items to be used in weddings and other events. 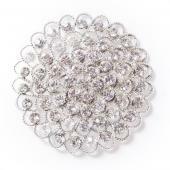 Customers who are interested in Candle Holders also purchase Acrylic Ornamental Drops,Chandeliers,Adhesive Rhinestone Mesh, LED Trees and Beaded LED Lighted Bouquets.